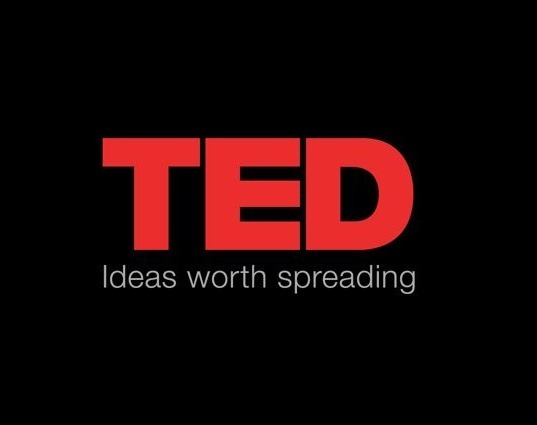 TED stands for ‘Technology, Entertainment, Design’ and it is an collection of short videos that has a huge online audience including me. Well , the answers to your questions have different parts of it.You can go to featured or popular to find the video that inspires you or you can discover it. It allows you to choose many languages and translates that language by putting subtitles . You can download the videos and watch it offline as well as watching it with an internet connection. Also , There is an feature called ‘my talks’ where you can see what you have downloaded and what were your bookmarks are .It does not just let you read it but gives you an choice to also listen. How cool is that when you are too tired to read but want to learn about ‘what reality you are creating for yourself’. My favorite part of the app is ‘surprise me’ function. You can choose the experience you hope to see demonstrated (ranging from ‘courageous’ to ‘inspiring’ to ‘persuasive’) then tell the app how long you want to sit and listen to the videos. The app then conjures a playlist to match your mood and available time. Next Post Digital Ambassador Recommends: Self-Control!